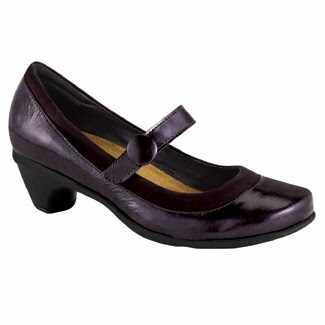 The Trendy is a classic Mary Jane style that is extremely comfortable. It has a slight heel. As someone who doesn’t typically wear heels, I can attest that these shoes are so comfortable that I don’t even notice the heel. In fact, for those of you that follow OS/NS mom, you know that I recently suffered a knee injury and have been walking around in the Naot Trendy style and feeling great in these shoes. The Trendy is a versatile shoe. I can wear it in the classroom. As someone who works in the field of education, I am grateful for a shoe that is cute and comfortable. The kids still compliment me on my Naot Sea shoes that I reviewed back in July 2009. In addition to the classroom, I can also sport the Trendy when I’m out on the playground with my kid. 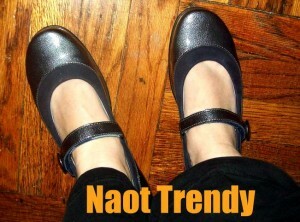 For more information on the Naot Trendy style, click here. 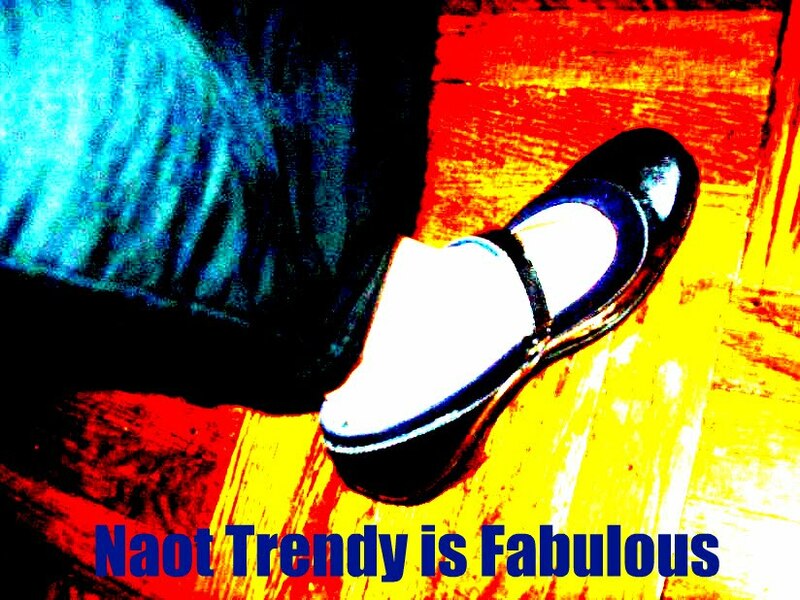 To learn more about Naot footwear click here.